Jody Smits was sleeping in the back seat of a van. His van was parked on the side of the road in rural Cambridge. Apparently he was initially headed back to Barrie. Clearly he did not make it there. Instead he decided to sleep in the back of his van. Around 7:15 am someone noticed his van on the side of hte road. That person later called police. When the police arrived they noticed the van was not running. They saw Smits in the back seat asleep. The keys were in the ignition. After waking Smits the officer formed grounds for an arrest and Smits was ultimatley charged with impaired care or control. He was convicted at trial. He successfully appealed to the summary conviction appeal level. The Crown appealed. The Court of Appeal allowed the Crown's appeal and restored the conviciton: 2012 ONCA 524. That being said, what risk of danger must exist to establish actual care or control based on the change of mind ground has been the subject of much debate. The topic has generated considerable judicial attention in the courts below. While Wren continues to be binding authority in this province, Wren has spawned a number of cases with differing definitions on the required risk of danger. Although the courts below have applied different modifiers, what all the authorities, including this court, seem to be saying is that in order to establish that an accused has created a risk of danger in change of mind cases, the Crown must demonstrate a risk that an accused, while impaired, would change his or her mind and put the vehicle in motion. That risk must be based on more than speculation or conjecture. 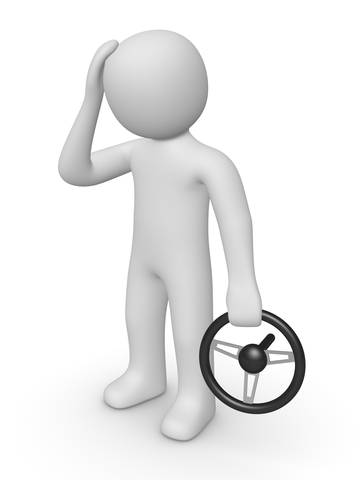 Saying that any person whose ability to operate a motor vehicle is impaired to any degree might change his or her mind is not sufficient. The trier of fact must examine the facts and determine if there is an evidentiary foundation that such risk of danger exists. I appreciate that this task is not without its challenges because a finding of whether a risk of danger arises in circumstances where an accused is not actually driving requires the trial judge to engage in an assessment of what in all the particular circumstances may occur in the not too distant future. However, that is all part of the fact-finding process for the trier of fact [paras 56-57 and 60-61]; [emphasis added]. · The respondent’s earlier presence in the driver’s seat when he contemplated driving [para 71]. The Crown's appeal was allowed; conviction restored.